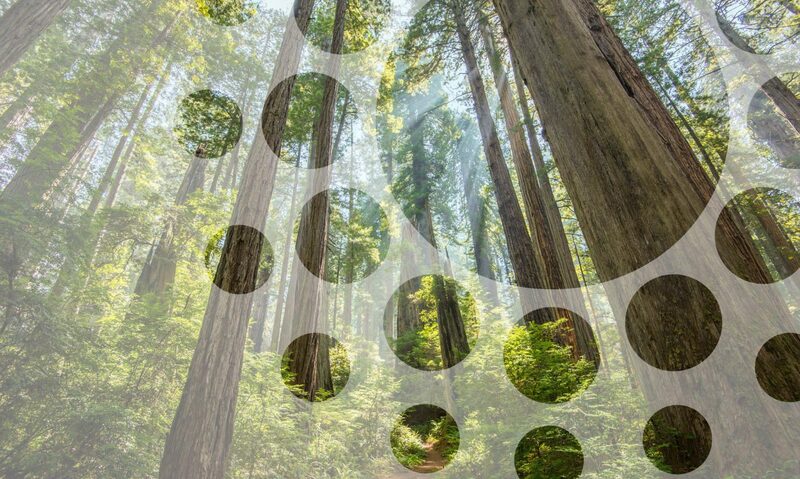 O’Herron & Company helps government agencies, environmental nonprofits, and other key stakeholder groups coordinate and communicate their efforts to restore and protect our natural world. O’Herron & Company is a certified woman-owned small business founded in 2016 by Michelle O’Herron. Michelle has 15+ years of experience in communications, technical and grant writing, events and community engagement, and program/project management. O’Herron & Company provides full life-cycle communications services ranging from initial strategy development to execution of specific deliverables. Our firm has particularly deep expertise in the emerging area of environmental and land stewardship collaboratives.